i think these are cool. my favorite is the last one because it is a good idea and fun. i really like these photos. my favorite is the second one because it looks really cool and real. 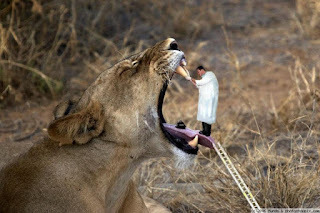 I like the photos, they are very complex and fun. My favorite is the second because it has a lot of contrasting in it and the picture itself is very unique. 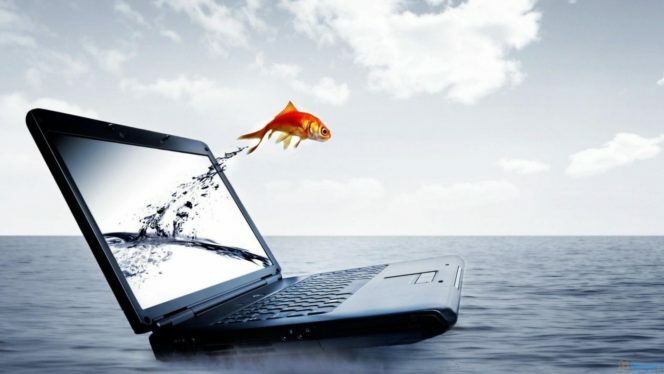 My favorite is the fish jumping out of the laptop.It looks extremely realistic. 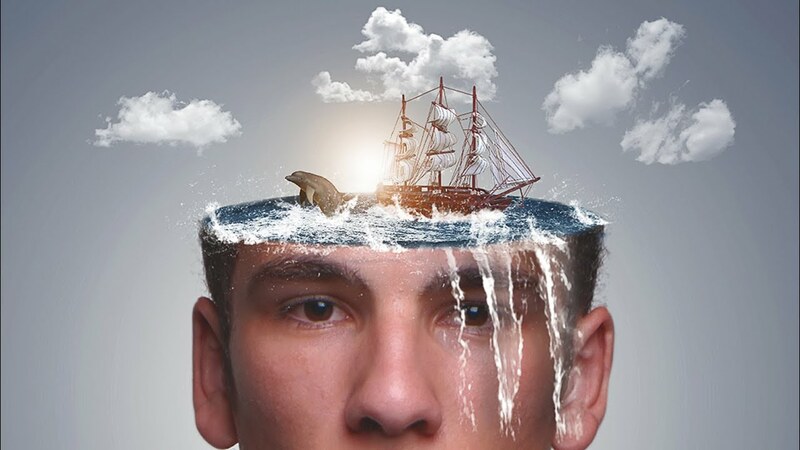 my favorite is the ship and sea in the mind of the man because it kind of shows how vast our minds are. My favorite is the one with the fish flying out of the screen because its just so odd. I also like the the second one. The home in the bottle looks cozy, but on the flip is that the people could be trapped. My favorite picture was the second one b/c it looks so real and it very interesting. I like the first one because they made it look so realistic with the fish jumping out of the laptop. My favorite picture was the second one because it was so detailed but still looked very realistic. I adore the second picture because whoever created it was clever enough to even add the optical illusion of something being almost cut in half when put in water (the bottle looks like it's in two parts). I also think the picture is just adorable in general. 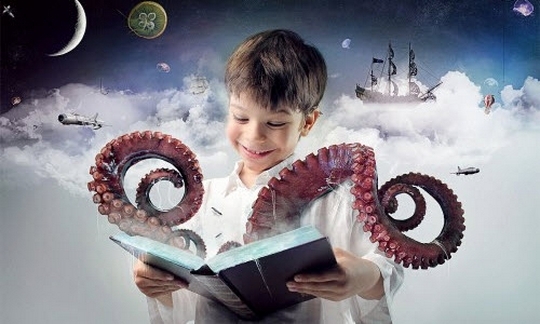 I prefer the second picture over them all because there is an air of mystery and a sense of adventure integrated into it.